Do you like Move on Green? Share it with your friends. 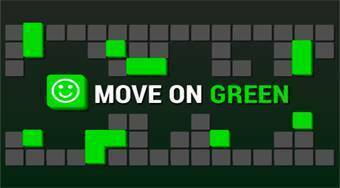 Move on Green - get all the green squares through a series of obstacles to the dais with the outline of green squares.